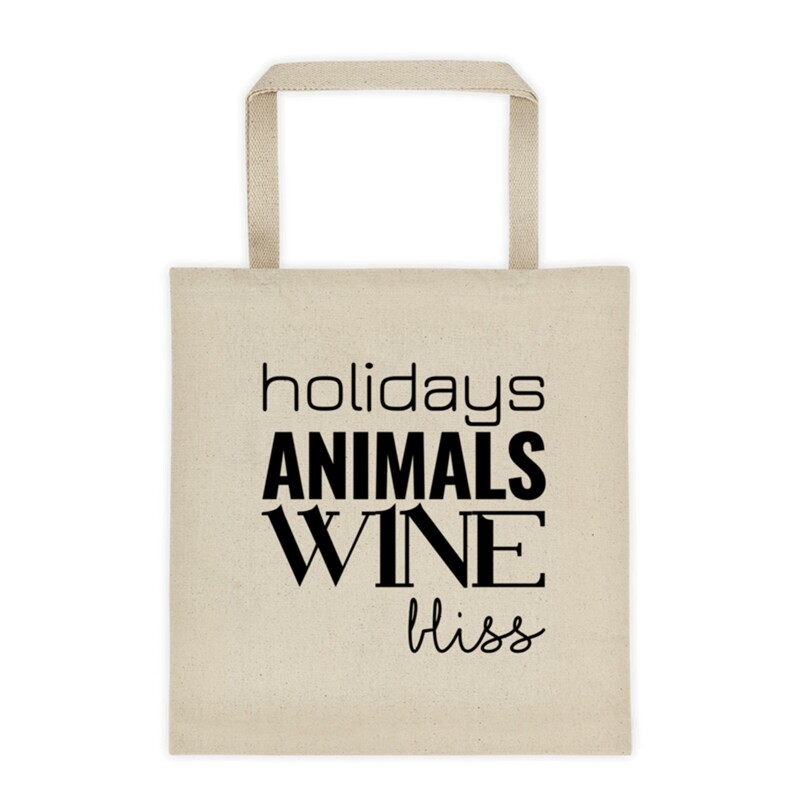 Our Holidays Animals Wine Bliss Canvas Farmer’s Market Tote is perfect for just about anything. It is super roomy, with a square bottom…which means this will fit all of your beachwear. 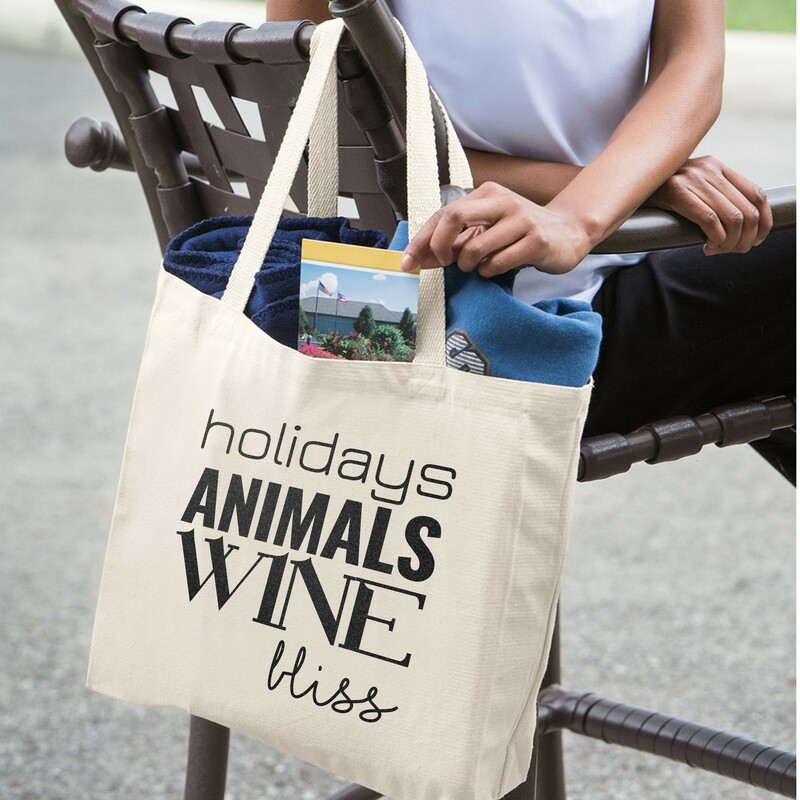 Our Holidays Animals Wine Bliss Canvas Farmer’s Market Tote is perfect for just about anything. With an amazing reinforced square bottom, it is super roomy, which means this will fit all of your beachwear, groceries, and anything else your little heart desires!